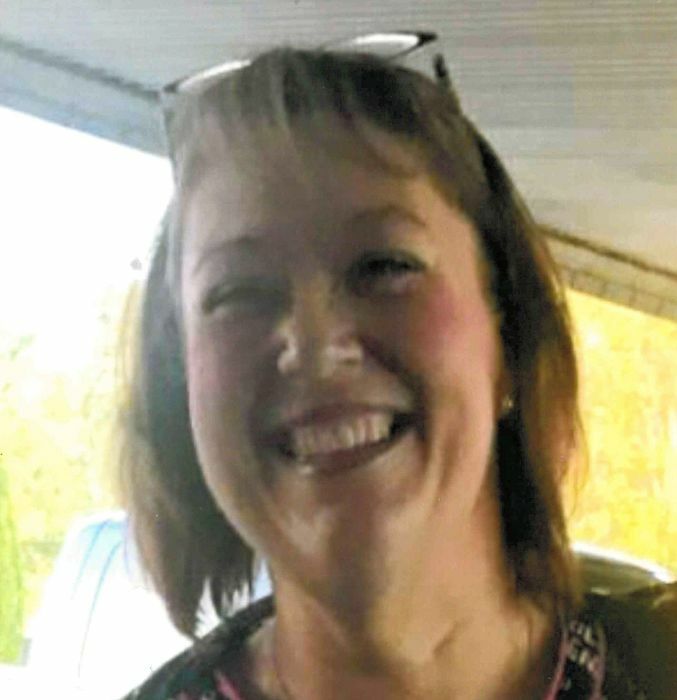 Heather Briana Mackey, 39, of Albany, passed away on Friday, March 29, 2019. She was born on September 27, 1979 in Coos Bay, Oregon to Larry Mackey and Mary Trump. She attended Yoncalla High School and graduated in 1997, after which she attended Umpqua Community College and Western Oregon University Shen then enrolled at the University of Oregon and graduated first with a Bachelor of Science degree in Communications Disorders and finally with a Master of Science degree in Speech Language Pathology in 2003. Heather was a loving and compassionate person who wanted to help children and her community. She started working at Easter Seals of the Willamette Valley providing specialized services to local families. She also worked part time in the Greater Albany School District providing speech and language support to children in a school setting. She then started working at Mighty Oaks Children’s Therapy Center as a speech and language pathologist and was eventually promoted to the position of Executive Director there. In that role she created a preschool that was open to all children regardless of disability. This allowed inclusion and peer friendships to develop for hundreds of students. She was invested in her staff and supported new ideas and evidence-based practices that continue to bring success to the children of our community. Heather loved animals and often cared for stray animals found in the community. She also loved sunshine and the beach. But most of all, she adored the children who were her world. If you were lucky enough to be present when she spoke to or worked with a child, the pure joy radiating from her was magical. Her dream was to ensure that all children with special needs had a wonderful life and she devoted her life to that one concept. She is survived by her father and stepmother, Larry and Rosie Mackey; mother and stepfather, Mary and Russell Trump; stepdaughter, McKenzie Ulrich; and stepson, Avery Adams, as well as all the children and community members who saw her as a mentor and friend. She will be deeply missed by all who knew and loved her. A celebration of life will be at 1 p.m. on Saturday, April 13 at the Fusion Faith Center, located at 241 SE First Ave., Albany. In lieu of flowers, the family has requested that memorial contributions be made to Mighty Oaks Children’s Therapy Center, 3615 Spicer Road SE, Albany, OR 97322. AAsum-Dufour Funeral Home handled the arrangements (www.aasum-dufour.com).